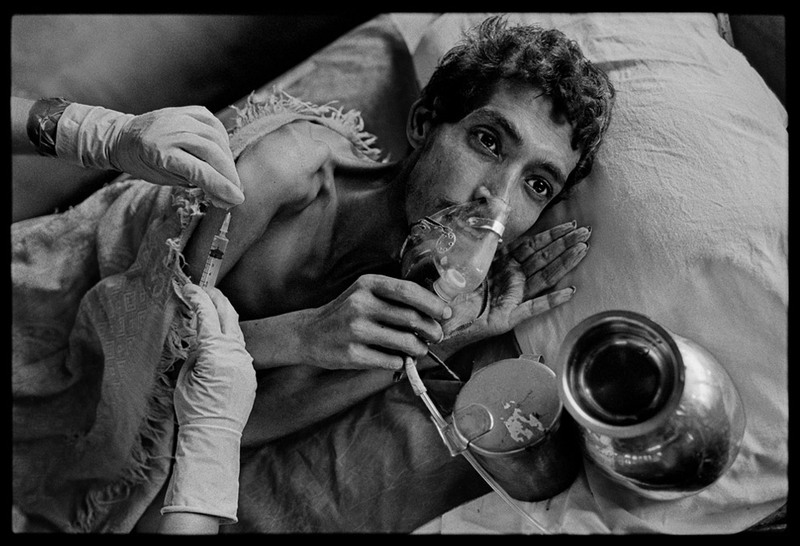 The 14 photos provided by VII Photos and James Nachtwey were on loan to The Big Picture for only one week. To view all of Nachtwey's photos, please visit xdrtb.org. You can read all 84 archived comments over here.